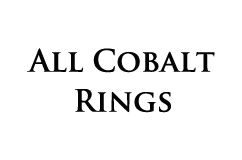 Tungsten World brings you the highest quality tungsten forever tungsten jewelry, with designer tungsten rings. Tungsten rings are the most durable wedding rings in the world and are nearly scratch proof. 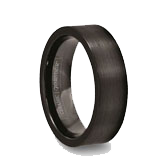 You can read about the permanance of tungsten carbide rings. 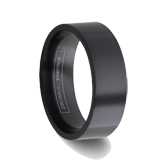 Men's tungsten rings are made from tungsten carbide, containing both tungsten and carbon elements. Due to this, tungsten carbide rings are 10 times harder than gold. 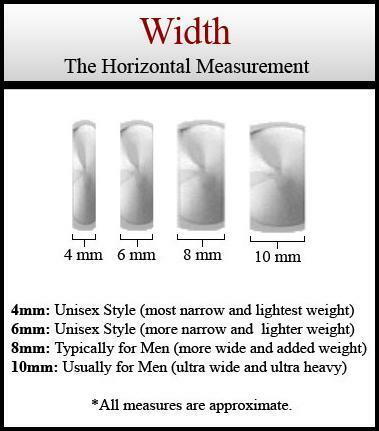 Available as 6mm tungsten rings or 8mm tungsten ring widths, our tungsten rings are offered in a wide array of ring sizes, from 4 all the way to 16.5. Give the perfect engagement ring / wedding ring with a tungsten carbide ring. 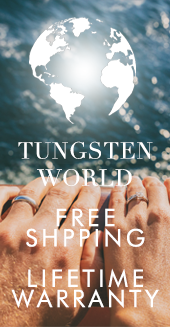 Tungsten World offers a wide variety of quality tungsten rings: intriguing black tungsten rings, dazzling tungsten diamond rings, two tone, brushed, high polish, faceted, laser engraved, celtic, silver gold or platinum inlay, carbon fiber, mokume, custom tungsten rings, cross ring , and more. 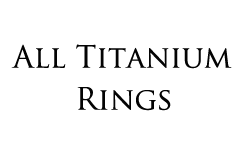 Also, more and more men are wearing engagement rings, known as mens engagement rings or mangagement ring. 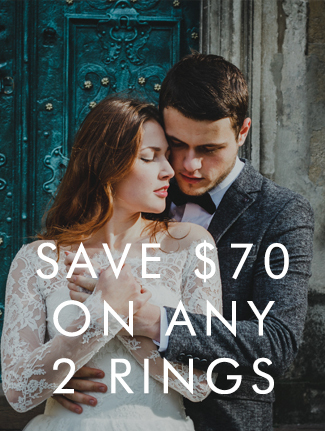 We are sure there is something for everyone, also keep in mind that all of our tungsten rings are comfort fit, which means the inside is rounded for a more comfortable and luxurious feel, not to mention an easier time putting on or taking off your ring. Please consider ordering a half size smaller because they are comfort fit rings. 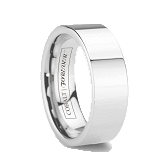 One thing is for certain; tungsten rings are here to stay. 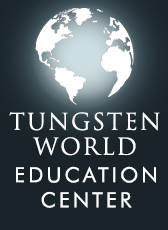 At Tungsten World we pride ourselves on providing the absolute best customer service, if you have any questions or there is a better way we can serve you, don't hesitate to email / call us at sales@tungstenworld.com or toll free at 1-800-731-1123.